The Sanctuary on Camelback Mountain resort in Scottsdale, Ariz.
“Do you mind if I put my knees into your glutes?” I did not mind one bit. The massage therapist at the spa at Sanctuary on Camelback Mountain in Scottsdale, Ariz., climbed onto the massage bed and then on to me, positioned her knees and then, holding my wrists, pulled my torso up and back. 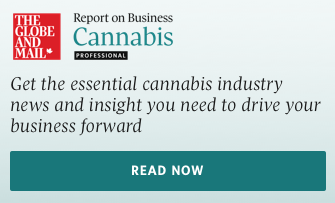 There was a crack and then sweet relief – the thing that the more than 50 spas in the city, a suburb of Phoenix, promise to deliver to their guests. Scottsdale’s spa scene is booming, thanks as much to a rebound from the 2008 recession as to an increasing appetite for all things wellness. (Travel industry think tank Skift calculates global wellness tourism to be worth US$563.2-billion.) What this means for travellers is more choice, creative menus with growing numbers of holistic options and newly renovated facilities. If you want to explore and relax mind, body and soul with something beyond a deep-tissue massage, this is the place in which to do it. 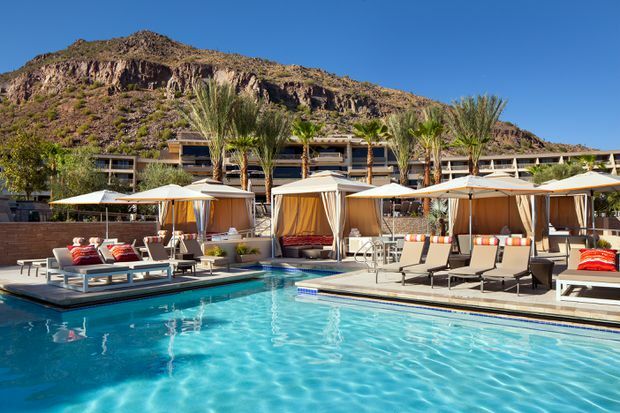 Scottsdale’s closest competitor in terms of spa and wellness destinations in the United States is Las Vegas, but the hedonism and sensory over-stimulation only average out (if they don’t overpower) any serenity brought on by treatments. Scottsdale’s headliner shows, on the other hand, come in the forms of sunrises and sunsets, its desert hues, crisp, dry air and pretty prickly flora contributors to mental wellness. An infinity pool at Sanctuary. After my back had cracked, the therapist, now off the bed, picked up a small wooden peg and hammer, tools for tok sen, part of Thai massage practices. Following the meridians in my body she gently and rhythmically tapped the peg down one side and along the other, sending soothing vibrations through my muscles. I was left feeling completely relaxed, body and mind, ready to take on the afternoon with renewed spirit. On this day, that consisted mainly of sitting by the pool, but it was done with a blissful vigour. For such a crowded market, it’s impressive – and necessary – that each spa property has carved out its own niche. 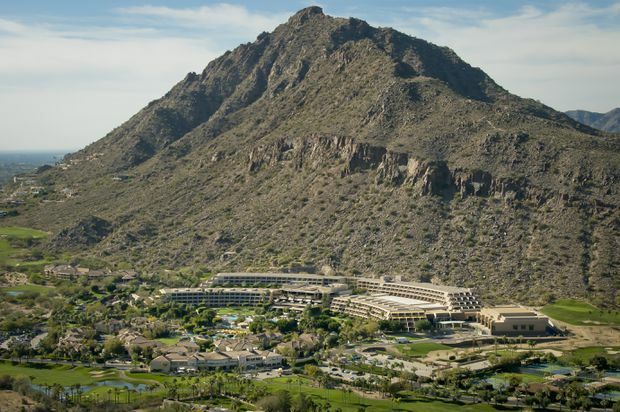 Where Sanctuary on Camelback Mountain specializes in Asian-inspired treatments, which take place in exterior wooden suites that allow the desert sun and breeze to peek through, the spa at The Phoenician is an exercise in grand luxury. After undergoing multi-million-dollar renovations, The Phoenician opened its new three-floor, 40,000-square-foot spa in April, outfitting it with a rooftop pool, blow dry bar, nail salon and aroma design bar, where scents can be designed for specific at-home treatments. The hotel was the city’s first high-end luxury resort when it opened in 1988 and the new face of the hotel’s space delivers an almost space-age experience. The Phoenician was the city’s first high-end luxury resort when it opened in 1988. Where other spas, such as the Joya spa at the Omni Scottsdale Resort at Montelucia, were filled with groups, women coming together to celebrate birthdays and anniversaries, The Phoenician was treating couples and singles, and with so much space to relax and wait for a service, the experience felt even more exclusive. Between the “tranquility suite” (waiting room), nail lounge, rooftop pool and change rooms, one could go half a day without spotting anyone else. Here, the theme of treatments is “transformative.” The harmonic bowl healing treatment, for instance, is essentially a no-touch massage. Himalayan singing bowls are placed around or atop the body, and the therapist runs a baton around the bowls, producing sounds and vibrations that are intended to affect the body at a cellular level, for relaxation and energy balancing. I tried the gem stone healing facial, a vegan treatment that despite including a gem polish exfoliation and rose quartz gem clay mask felt like most facials I’ve had – until the esthetician laid a small piece of rose quartz over each eye. It felt odd at first, but then quickly relaxing; the added weight quieting my mind from the random thoughts that typically run through my head when committed to lying down on a treatment bed for 80 minutes (“What should I wear for dinner? What should I order for dinner? Can I make it to Target before dinner?”). Rose quartz is associated with the heart chakra; using the crystal is meant to assist the release of negative energy and create room for positive energy to flow inwards. My knowledge of crystals is non-existent, but I felt more refreshed after this treatment than I ever have post-facial. The Fairmont Princess offers aerial yoga classes, which aid in stretching and strengthening the body. For those seeking active rejuvenation, the Fairmont Princess delivers. Instead of a fluffy experience, “we want to change someone’s life,” spa director Eric Sears says. Treatments from the spa and health and wellness facilities include everything from cupping, a type of deep-tissue massage that helps with pain and inflammation, to IV treatments, assisted stretching and energizing aerial yoga – swaths of red fabric hanging from the ceiling to aid in stretching and strengthening. Meanwhile at the new property Civana, just outside Scottsdale proper, there’s a focus on alternative therapies, such as angel and tarot card readings, yin yoga art (a yoga class that ends in a drawing session) and sound bowl meditation. Not everything is for everyone, but that’s the point. The average spa tourist will fill their three-day weekend with two treatments a day, says the Fairmont’s Sears. LaRae VerroArs, spa director at the Sanctuary at Camelback Mountain says there’s a healthy “co-opatition” among the spas in the city – they work together to make ensure they work independently. 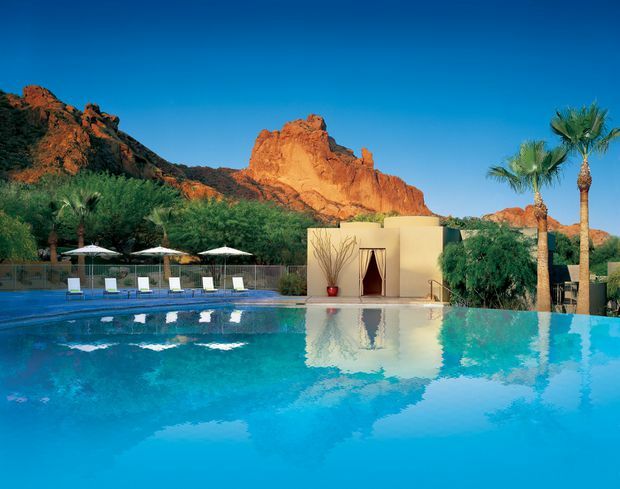 What it means for travellers is that there’s something in Scottsdale to cure what ails you – whatever that might be. The writer travelled as a guest of Experience Scottsdale. It did not review or approve this article.